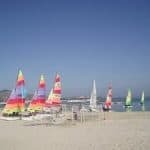 Are you interested in sailing a small sailboat? Do you know that learning to sail a small sailboat can be as exciting as actually sailing it? Many people do not realize that learning to sail requires not only knowing the various parts of the boat or the different “language” sailors use. There is a whole lot of science in sailing. This is not to say that learning to sail is as boring as reading thick science books… far from it. If you are somebody who is fascinated with the waters and the wind, I am sure you are in for a treat. What is it about sailing a small sailboat that people enjoy? Sailing is such a pleasurable hobby. It is a wonderful way of spending leisure time with family and love ones. Spending time sailing is a great way to relax. Not only that, it is also a fun way to have family adventures. For sports lovers, sailing provides exciting and challenging competition. For beginners in sailing, it is best to start with a small sailboat. 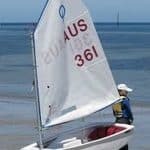 It is a simple and inexpensive way to learn the basics of sailing. Using small boats in learning sailing becomes less intimidating because of their size and straightforwardness. Depending on your specific needs, there are different kinds of small sailboats that could take you from “stable and comfortable” to “agile and challenging”. These boats can either be sailed single-handed or with a single crew member. Even owners of large boats will confess that a small sailboat can be as exciting as the bigger ones. And the bonus? Less responsibility. Knowing sailing theory by heart is every sailor’s goal. The same basic sailing theories apply to most sailing craft. It involves the understanding of your craft and the wind and how they interact. Sailing means moving the boat by controlling the wind‘s impact on your sailboat. A thorough understanding of how one is able to deflect the wind at different angles using the sail is absolutely imperative. One of the most basic principles is how to position your boat relative to wind direction. It pays to know the points of sail, where the wind is coming from so you will know what direction to take, whether to proceed with a beam reach, a broad reach, or simply sailing downwind. It is common sense that a sailboat cannot sail directly into the wind, but knowing the principle of close haul and sailing upwind allows the sailor to do the next best thing. 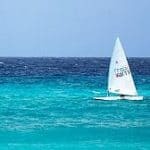 Although most beginners are concerned only with the effect of the wind on their sailing speed, it is worthwhile to know the reasons behind it. 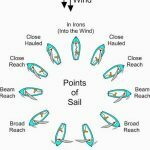 Learning the concept of true wind and apparent wind will help a sailor judge better what tactics to use in order to maximize the speed of your small sailing boat. The science of steering a small sailboat is the application of the principles of physics that underscores the essential connection between wind speed and direction, the characteristics of moving water, and the shape and size of the boat. Having a good grasp of all these scientific principles will eventually help you go out on the water with confidence. 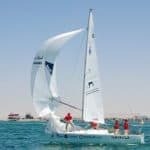 Although much of sailing is also learned in actual practice, being equipped with the theory will make sailing more exciting and less disappointing. 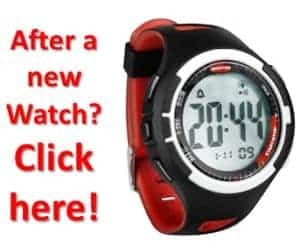 Even starting out from the shore can be frustrating when you are at a loss on what to do if the breeze is coming straight off land or even coming straight off the water. Have you got what it takes to learn to sail a small sailboat? As I have said earlier, learning to sail a small sailing boat is like learning a boat load of science. And if you are reading up to this point, then I am pretty sure you agree with me; learning all these scientific concepts is well worth it if you are really serious of becoming a good sailor. Lastly, don’t attempt to learn all the sailing basics by yourself. 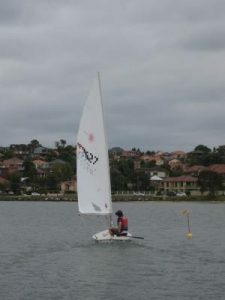 There are things that you can do on your own but learning to sail is probably not one of them. It would be wise to invest in an excellent training course or learn from those who have experience. 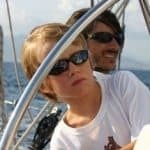 You will appreciate the theory that you have spent time memorizing by heart once you are out on the water in your small sailboat with an able sailing teacher.